Find the best WordPress table plugins that you need to use for your site. 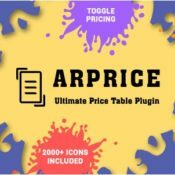 This post features free and paid table plugins for you to understand what makes each one different so you can make an informed decision on which to use. 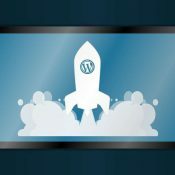 WordPress is powerful enough to help you launch your business online. Due to the wide array of options and features available in the platform, you can actually automate most of the tasks involved in marketing your website. As a result, you can save time by putting the heavy lifting of creating and promoting your content to autopilot! Read this post to learn how. 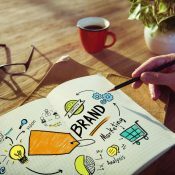 If you want to attract more clients online to hire you for your services, then you need to showcase your best works. You can put your best foot forward by using WordPress to design your portfolio site. This post features the best tips and advice on how you can build a portfolio site that will compel your target clients to hire you on the spot. If you’re using WooCommerce as a platform to sell your goods and services, then you’re already in the right hands. However, if you want to make the most out of WooCommerce, then you need help from marketing automation to help take away the burden of repetitive tasks so you can focus on measuring the results that can help increase your sales. Read this post to learn more about WooCommerce marketing automation and how you can do it on your online store. Are your old blog posts attracting zero traffic? 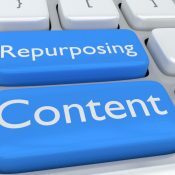 Instead of letting them get collect dust, it’s best to use them again through content repurposing. In this post, you will learn why you need to repurpose your content and the different ways that you can do it. 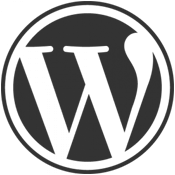 Due to the popularity of WordPress as a content management system (CMS), developers have taken the opportunity to design themes for users to choose from. And because WordPress is more than just a blogging platform, developers have created specific themes for different types of websites. 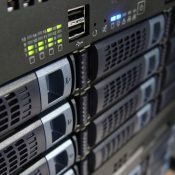 Web hosting is a vital part of your WordPress site. It lays a great stake on whether your site will ensure success or fail in the long run. Therefore, when developing your website from the ground up, you need to choose the best web hosting for the type of site you are building. This post will not only explain the value of web hosting to you but also help you choose the best web hosting type and vendor for your WordPress website. 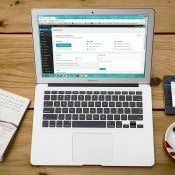 While content is arguably the best way to grow your WordPress blog, there are other unique ways that you should do to drive more traffic and engagement to your blog. In this post are tactics to help you stand out from the rest wringing out content on their blog and meet your blogging goals. To sustain your business, you need to find a way to turn in profit with your WordPress-built websites. Visitors alone will not help keep your site online — you need to find ways to turn your site traffic into leads, if not customers and subscribers. 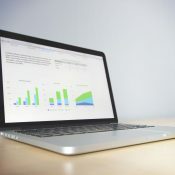 Therefore, you need to learn how to improve your conversion rate to make the most out your traffic and sustain your site, if not make money off it! 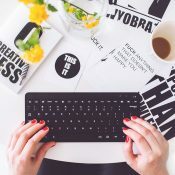 To earn the trust of your blog readers, you need to write good posts that resonate with them. Among the many factors that determine the quality of blog posts are social shares. The more social shares your posts have, the more chances visitors will take it that your posts are good. Therefore, you need to find a way to increase your social shares and get the trust of your audience. 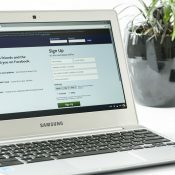 In this post are five WordPress plugins that will help you boost your social shares.